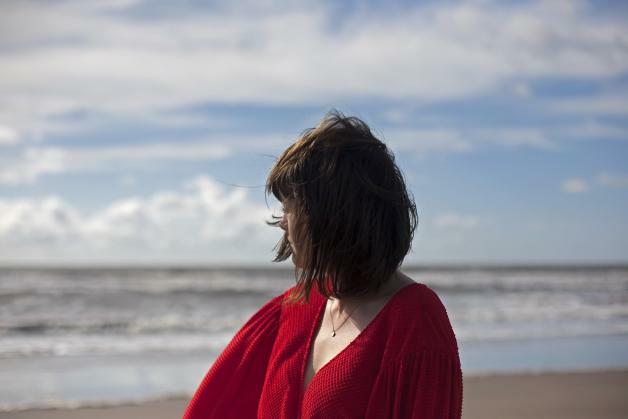 Upon listening, Gwenno (Saunders)’s songs found in “Le Kov,” released 2 March 2018, and 2014’s “Y Dydd Olaf,” may sound akin to Sigur Rós’ “Hopelandic.” However, the Welsh singer is actually belting out tunes written in Cornish – a dialect spoken in the UK’s Cornwall region. With “Le Kov” translating to “a place of memory,” the dreamlike journey Gwenno expresses throughout the album gains contextual meaning. It’s a manifestation of the steadfast survival of Britain’s lesser known Brythonic language and all the myths and drolls it encompasses. As expressed in Gwenno’s short film, “Le Kov, a landscape…” there’s much to be found in between truth, myth, and a sense of place. Receiving recognition from outlets like The Guardian and Sunday Times, Gwenno’s “Le Kov,” prevails in the age of Brexit and nationalism. Working with Cornwall’s rich cultural heritage as a starting place, legends from sunken Brythonic cities – namely, Cantre’r Gwaelod, Kêr-Is, Langarrow, and Lyonnesse, revealed a legacy worth saving. Using music as a global platform, Gwenno wanted to share her sense of identity with the world. To her, Britain should never become a homogenized culture, especially now. The end result is a seductive, catchy album where the beautifully arranged songwriting becomes the focus.